Volvo is the first of the truck makers to announce Dealer of the Year awards having announced its winners at a gala function on the Gold Coast last week. 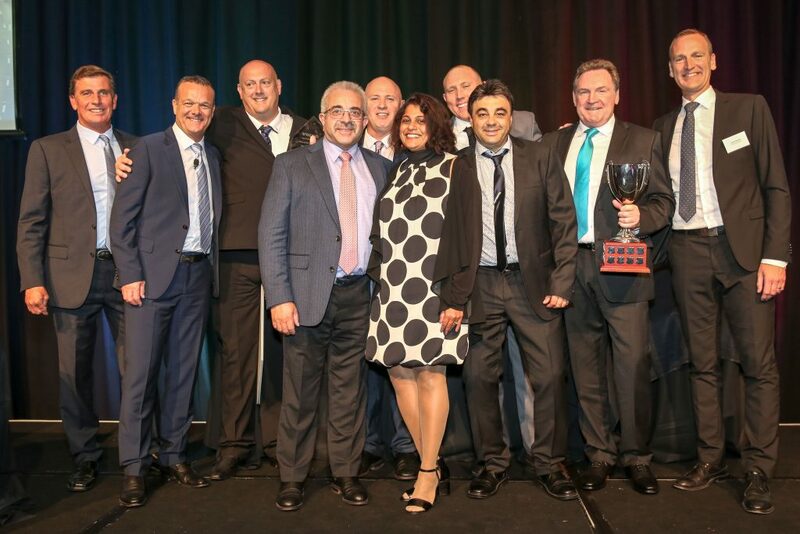 Volvo has crowned its VCV Sydney operation as its Metropolitan Dealer of the Year, while CMV Traralgon was named the Regional Dealer of the Year. Volvo says the Dealer of the Year Awards recognises the achievements of Volvo Group’s dealer network, in what was a successful 2018 for Volvo, Mack and UD brands. Volvo Group Australia president and CEO Martin Merrick presented the awards along with vice president of services and retail development, Tom Conlon, based on a number of key factors including customer satisfaction and market share. 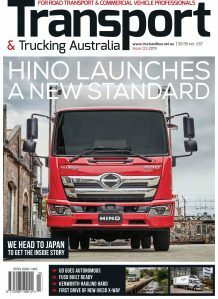 “I would like to congratulate VCV Sydney and CMV Traralgon for delivering incredible results during 2018., said Martin Merrick. “The competition was intense and shows the strength of Volvo’s comprehensive dealer network across Australia. “Both VCV Sydney and CMV Traralgon thoroughly deserve their awards and their on-going commitment to delivering great customer service sets them up for continued success in 2019,” he added. Tom Conlon Vice President of Services and Retail Development said that Volvo Group Australia is committed to delivering the best products and support for its customers. “The annual Dealer of the Year Awards celebrates Volvo Group’s culture and recognises excellence across our dealer network,” Conlon said. “Our winners should be extremely proud of their achievements and I congratulate them,” he added. Greg Sargeant, dealer principal of Metro winner VCV Sydney said: he was extremely proud to accept the Metropolitan Dealer of the Year Award on behalf of VCV Sydney. “The award is testament to the hard work and dedication of the entire team and I could not be more proud of them, Sargeant said. “2018 was a big year for VCV Sydney, including moving the Chullora dealership to our bigger and better home at Prestons, South West Sydney.,” he added. “This has been the key to our success and we look forward to delivering for our customers at our Prestons, Blacktown and Newcastle locations in 2019 and beyond.” he added.